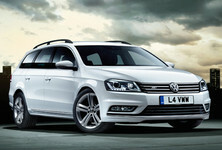 The 2011 VW Jetta has been released and VW have made a point of keeping the price affordable. The starting price is around $16 000, which is very cheap but obviously the price will change quite a bit once the vehicle is for sale in South Africa. 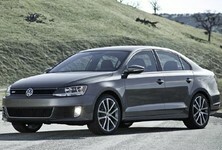 The 2011 VW Jetta will be available in America this October, there is no date set for a South African release though. 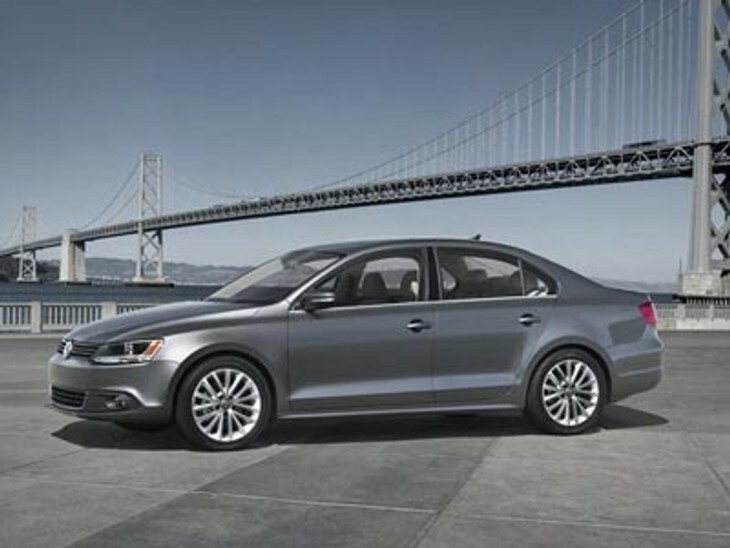 Under the hood the US version of the Jetta will be released with 4 different engines, each available in automatic and manual, including a 2.0 turbo diesel. 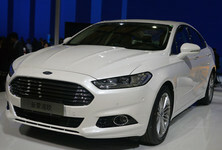 This engine will reach 0-100km/h in just 8.7s which is not too bad considering the price of the car. 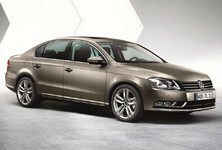 There will also be a 6 speed DSG transmission available on the 2.0 TDI and 2.0 TSI. 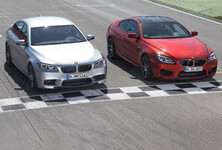 The exterior has been completely redesigned, including the wheelbase and car length which are now both bigger. The look has been sharpened to make the Jetta look more stylish and elegant. Regarding the interior, with the extended vehicle length, the new Jetta has a massive amount of legroom, and best-in-class rear legroom. The center drivers console is aligned towards the driver and controls car climate, radio and navigation. 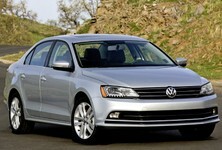 Lastly safety has not been ignored with the new 2011 VW Jetta and it features various crash safety improvements.